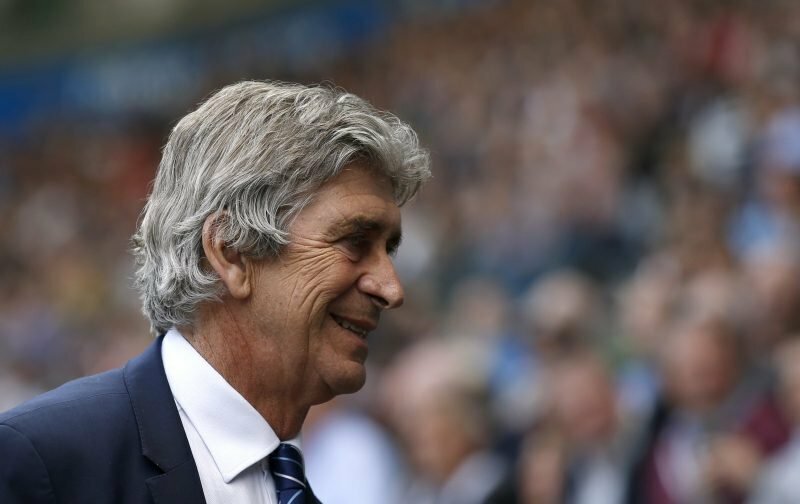 After the disappointment of losing the first four games of the new Premier League season, Manuel Pellegrini stuck with his philosophy as to how football should be played and saw the Hammers go on a four-game unbeaten run. That run included decent results against some decent teams, namely, Everton, Manchester United and Chelsea. But, the defeat against Brighton, on Friday night, did come as a setback, but it is a setback that the side can, and will, recover from. On another day, one of those missed chances being converted could have resulted in that unbeaten run continuing, something we could muse over for days. I don’t get it, how can we score wonders against big teams but then when it comes to a teams like; Wolves, Brighton and Bournemouth. We all of a sudden lose our type of play and mindset, doesn’t add up for me at all. Exactly, it’s part of the charm of our club, an aspect of supporting the club that has shaped every one us and helped develop the resilience that goes with being in love with those claret and blue shirts.